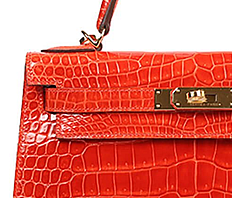 It is Birkin Speaking of back to represent Hermes. 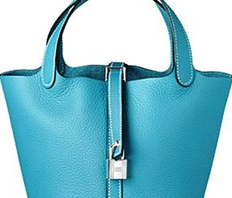 It is a bag that is loved by celebrities around the world. 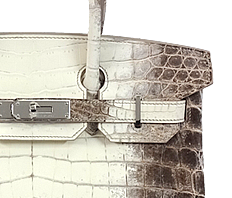 In the history continued from 1837, Birkin was born as the third bag Hermes in 1984. 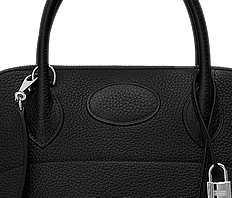 It is the bag that no rarest craftsmanship was jam-packed fully. Ideal for 30 size for everyday use in the. Gold hardware is beautiful in black, I exudes a presence that is not called the royal road Birkin exactly. 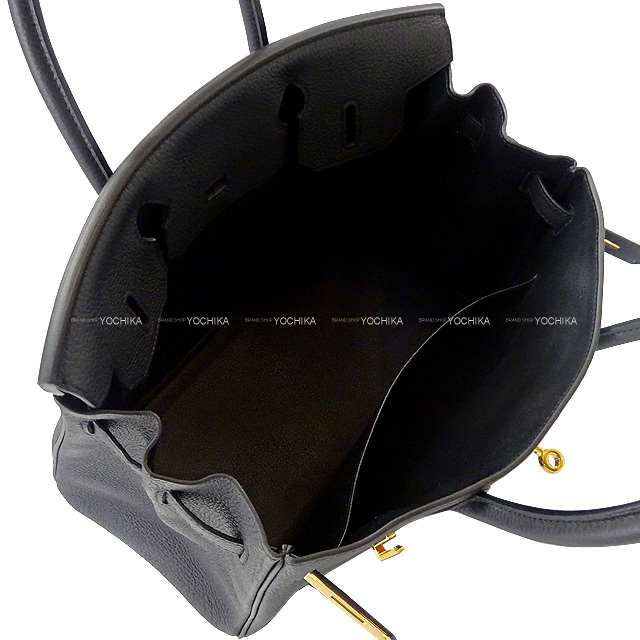 Togo of the material male calf leather embossed fine. It is a characteristic plaques's clear in those push deep. It is known as a classic material currently most. It becomes the bag of one organism true! Invite you to this opportunity.